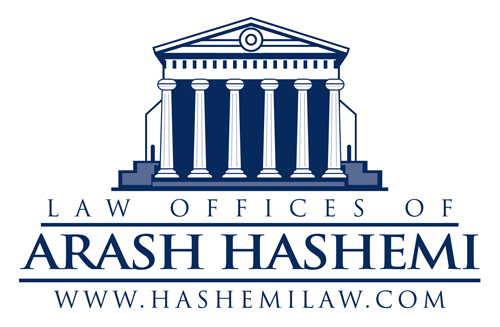 The Law Offices of Arash Hashemi is a leading Los Angeles base law firm. Los Angeles, California, March 21, 2016	(Newswire.com) - Arash Hashemi, a Los Angeles-based experienced criminal defense lawyer with an impressive track record, announced this week that he will be speaking at the Mesereau Free Legal Clinic about “Drug Crimes” on Saturday, April 2, 2016. The talk will go in-depth on the different types of charges, defenses, and penalties surrounding Drug Crimes. 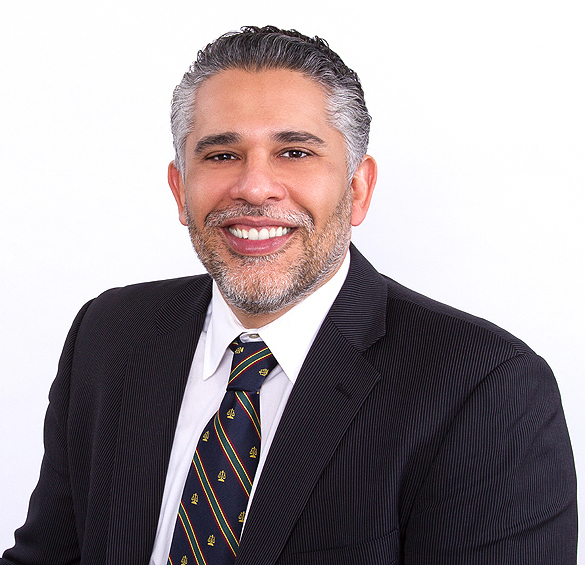 Arash Hashemi has handled a wide variety of cases, ranging from simple traffic tickets, and misdemeanors to complicated felonies, as well as high profile cases. The Mesereau Free Legal Clinic has been meeting the needs of the community through free access and education for many years, and will host Arash Hashemi April 2, 2016 at 11:00AM. 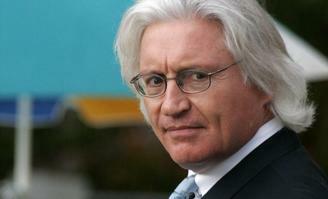 The Free Legal Clinic is co-founded by Attorney Thomas A. Mesereau, Jr., who is well known for his representation of musical legend Michael Jackson, actor Robert Blake, Boxer Michael Tyson and many more celebrities. Sign up for email updates from Law Offices of Arash Hashemi .